We are pleased to present the December e-Lynx. This month our e-Lynx is dedicated to our Big Year End Special. We've also included information on our 2019 calendar, an article with tips for giving back during the holidays, and more special offers from our Suppliers. Contact us for help finding the best products for you application. Please reference Gift Code (1, 2, or 3) when placing your order. Offer valid from December 1st to December 31st, 2018. 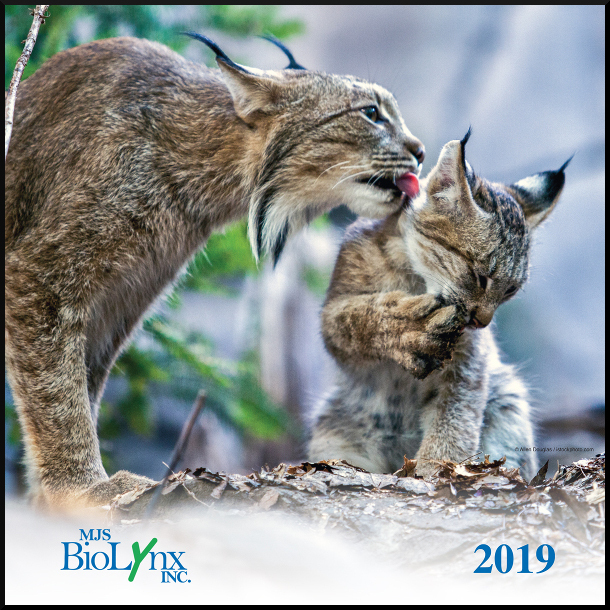 MJSBioLynx are coupons valid until March 31st, 2019. *$400 order value is after any applicable discounts or coupons and before taxes and shipping charges. ** One $50 coupon can be applied per order of $100 or more (order total after taxes and shipping). 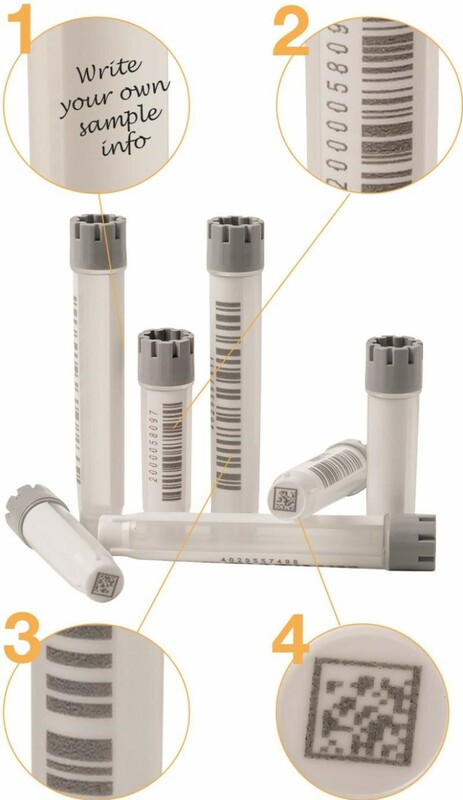 Offer and coupons not applicable to products from our sister company Chromatographic Specialties Inc.
Small Packs are available for 0.75, 1.40, 2.00 and 3.00 mL Hybrid Tubes. The eCount Colony Counter combines a multi-function electronic counter with a Sharpie® pen for counting and marking to prevent missing or double-counting colonies in a Petri dish. The hand tally adapter allows you to use the eCount as a digital tally counter. For a limited time, you can get a FREE Mini LED Light Box, an ideal tool for viewing petri dishes, 96-well plates, electrophoresis gels, slides, and transparencies. The light source stays cool, offers a long lifetime of 10,000 hours and has low power consumption. “Christmas is a time to show others how much you care, but that isn’t limited to your family and friends. There are people in your own community who are struggling right now. While you can’t possibly help all of them by yourself, you do have the power to make a difference for some of them.